Welcome to a great budget choice! Enjoy the privacy of your own room at dormitory prices. Located in Montmartre, we're just a short walk to Opera, Moulin Rouge and Sacre Coeur. 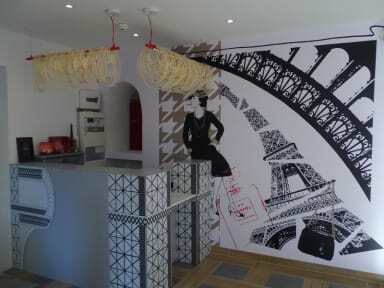 Our hostel is the perfect place for your stay in Paris. Please note that the triple room has one double bed and one single bed. Further services we offer are free tourist brochures and maps of Paris, a free safety box at the front desk, a phone in every room and a vending machine with cheap drinks. Relax in our lounge and TV room. Our hostel has a lift. Today the unique charm of our hostel has been preserved to capture the feeling of old Paris with service and facilities for the modern-day travellers. We offer the best solution for every budget, from students, backpackers to families, with the service and comfort of a hotel. Private rooms and dorms are available. Our confortable Private rooms (double, twin, triple, quad) can be with private bathroom or shared facilites. Each dormitory has a maximum of 4 beds and each bed has his own locker. 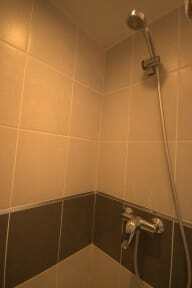 A warm welcome, friendly atmosphere and cleanliness are our top priorities. Please note, that this property may pre-authorise your card before arrival. Very nice hostel, with tasty breakfast and great service.